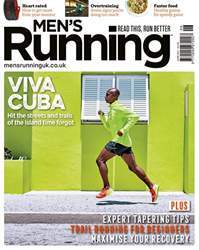 Digital Subscriptions > Men's Running > Jun-17 > Do you remember the first time? While there’s a first time for everything, that still won’t make your debut race any easier. You may feel excited. You may feel nervous. You’ll definitely feel like turning on your heel and making a run for it. But save that impulse for the starting gun, as even though taking part in a mass-participation event can be as emotionally up and down as a Highland’s trail course, getting that first race under your belt can pave the way for a beautiful running relationship. There are thousands of running events in the UK every year and for many runners they are a focus for all the hours they spend out on their feet. Whether it’s your inaugural 5K or your first crack at an endurance event, there are few hard and fast rules that are worth bearing in mind. 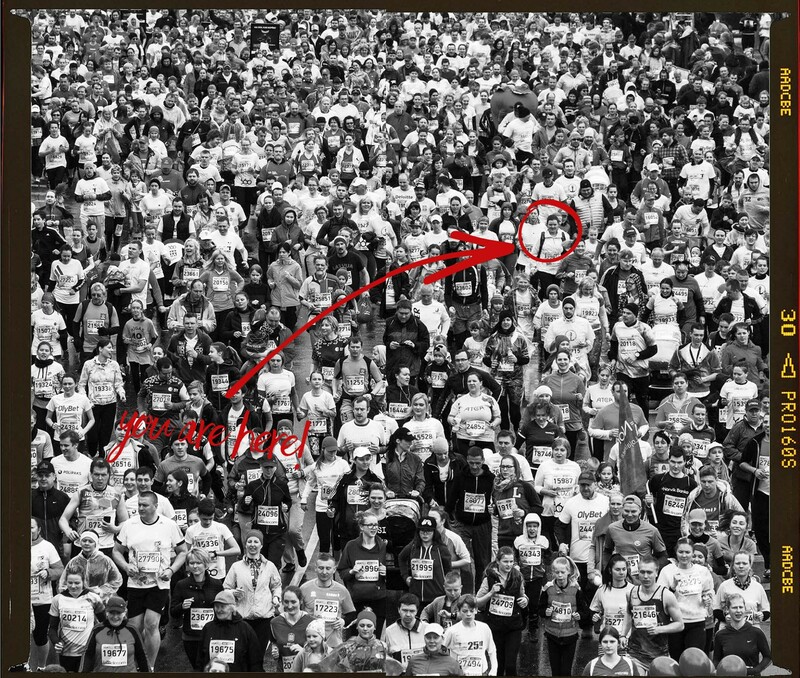 The first time you do anything can always be potentially tricky, but when it comes to your race debut take heart from two things: firstly, no matter how good or experienced those around you may be, they have all been in your position at some point. Secondly, running is a closeknit and friendly community, so you won’t be short of support and advice as you toe the line for the first time. And don’t think that if you’ve got a few races to your name you can’t learn any new tricks. When it comes to preparation finessing, the process is key, so use this feature to refresh your memory; there may be a piece of advice that’s new to you, or that you’ve forgotten. So pin your number to your jersey (and don’t forget the extra safety pins – someone will ask to borrow some) and lay out your kit the night beforehand – you’re more ready than you think you are.